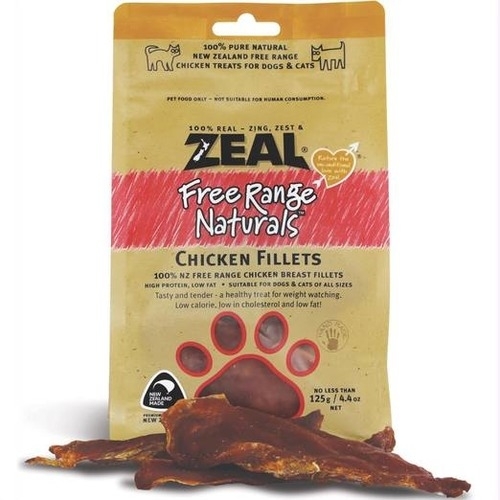 Zeal Free Range Naturals Chicken Fillets Cat & Dog Treats are 100% pure natural New Zealand chicken treats. 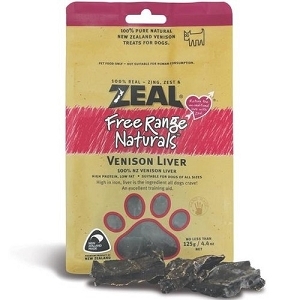 High in protein and low in fat, they are suitable for cats & dogs of all sizes. Tasty and tender, these healthy treats are low in calories and cholesterol, making them great for weight watching! 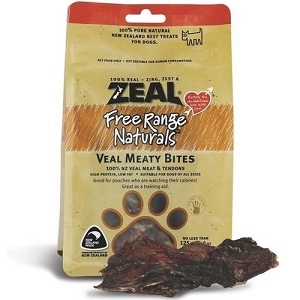 ZEAL© dog treats are made from 100% free range New Zealand meat, fish and seafood, a tasty & healthy source of nutrients. Slow oven dried NZ Free Range Chicken Fillets. 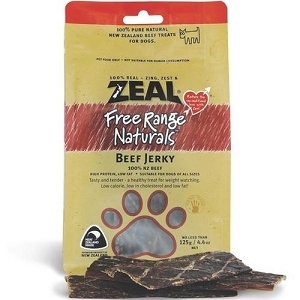 100% pure natural treats , excellent for cats and training aids for dogs that are high in protein and low in fat. New Zealand handmade.